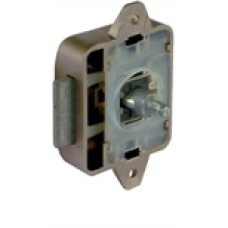 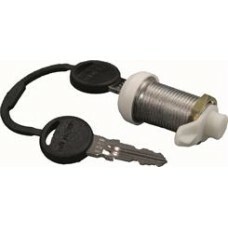 STS Replacement Barrel & keys ..
TriMark Replacement Caravan Motorhome Inner Lock Left Hand L/H MPN 73.3714.9910 How to tell which..
Large brown inner door lock with spindle Brass effect rosette & Knob ..
Thetford Toilet Lock SC234 OBER/VEC LOCK WHITE MK11 doorMPN 1683157 Genuine Thetford Part..
Thetford Toilet Lock ZADI DOORS SD34568 MPN 26604 Genuine Thetford Part..
EXTENDED VIVA CARAVAN MOTORHOME DOOR RETAINER CATCH White..
EXTENDED VIVA CARAVAN MOTORHOME DOOR RETAINER CATCH Cream..
Surecatch Hook latch Retainer Door Catch White ..
Zadi barrel / keys 9665 Vecam lock assemblies Thetford doorsMPN 9665 ..
Caraloc 640 Door lock complete inner / outer LEFT HAND Caravan Motorhome..
TriMark Replacement Outer Lock Left / RightMPN 73.3713.99How to tell which hand lock you require:- W..
TriMark Replacement INNER LOCK Right Hand R/HMPN 73.3714.99 How to tell which hand lock yo.. 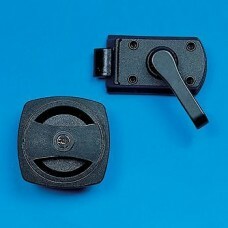 Lever release Barrel Door retainer GREY.. 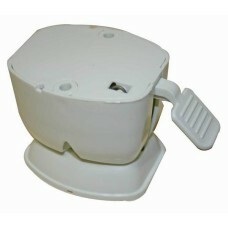 Lever release Barrel Door retainer WHITE.. 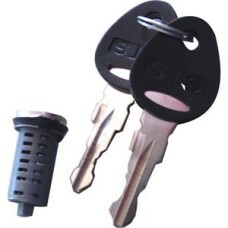 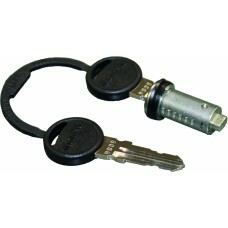 Lever release Barrel Door retainer BLACK..